Ramon Allones was created in 1837 and is not only one of the oldest brands in Cuba but is also one of the biggest names in the Cuban cigar industry. Ramon Allones was the pioneer brand that adorned its boxes with decorative labels and seals. 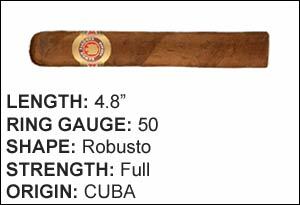 All cigars in the Ramon Allones line come from the Vuelta Abajo region and all have complex attributes to their tastes.